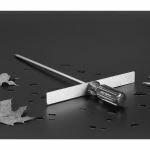 Description: Metal-Era has the manufacturing capabilities to produce custom-designed Scuppers and Collector Boxes that meet the performance requirements of architects and contractors. 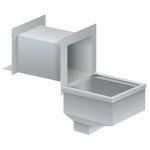 Description: Duro-Last® prefabricated drain boots can be used in most circular roof drains. 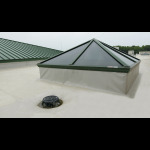 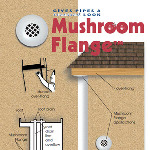 They are specially designed with a skirt made of membrane that is easily welded to the installed roof.